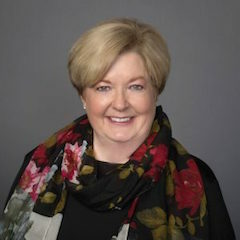 The proposed new Mathematics Course of Study has the potential “to give ALL students, not just the brightest ones, more access to rigorous standards and quality math education.” Tammy Dunn, Vice President for Academic Affairs for A+ College Ready, shares insights from committee members. October is National Principals Month and A+ Education Partnership has been recognizing a representative sample of our many great principals across Alabama. 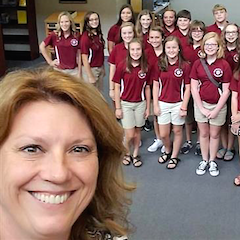 Today, in our final post for 2018, we feature Robbie Smith, principal of Hartselle Junior High in the Hartselle City Schools. October is National Principals Month and A+ Education Partnership is recognizing a representative sample of our many great principals across Alabama. Watch for profiles all this month. 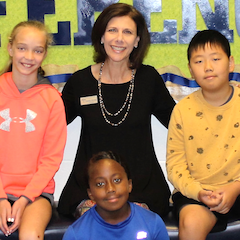 Today’s post features Alicia Hunsberger, principal of Vestavia Hills Elementary Cahaba Heights in the Vestavia Hills City Schools. October is National Principals Month and A+ Education Partnership is recognizing a representative sample of our many great principals across Alabama. Watch for profiles all this month. 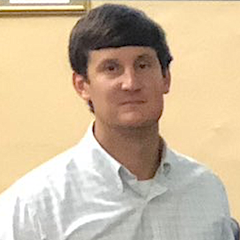 Today’s post features Greg Edge, principal of Attalla Elementary School in Attalla City. October is National Principals Month and A+ Education Partnership is recognizing a representative sample of our many great principals across Alabama. Watch for profiles all this month. 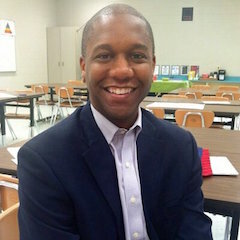 Today’s post features Nelson Brown, principal of the Athens Renaissance School in Athens City. October is National Principals Month and A+ Education Partnership is recognizing a representative sample of our many great principals across Alabama. Watch for profiles all this month. 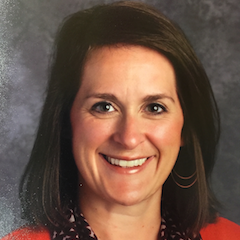 Today’s post features Debbie Brooks, principal of Pick Elementary School in Auburn City. October is National Principals Month and A+ Education Partnership is recognizing a representative sample of our many great principals across Alabama. Watch for profiles all this month. 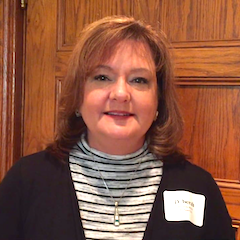 Today’s post features Anita Clarke, principal of Cedar Ridge Middle School in Decatur City. October is National Principals Month and A+ Education Partnership is recognizing a representative sample of our many great principals across Alabama. Watch for profiles all this month. 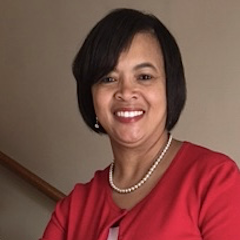 Today’s post features Deberah Miller, principal of Pelham Oaks Elementary in the Pelham City Schools. October is National Principals Month and A+ Education Partnership is recognizing a representative sample of our many great principals across Alabama. Watch for profiles all this month. 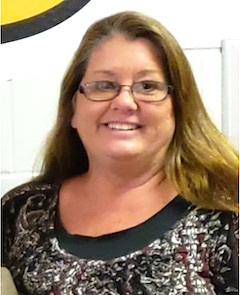 Today’s post features Mary Speegle, principal of Priceville Junior High in the Morgan County School District. October is National Principals Month and A+ Education Partnership is recognizing a representative sample of our many great principals across Alabama. Watch for profiles all this month. 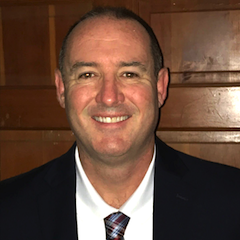 Today’s post features Wesley Pounders, principal of Highland Park Elementary in Muscle Shoals City Schools.